Chair called “coin de feu”. Chair “fireside”. 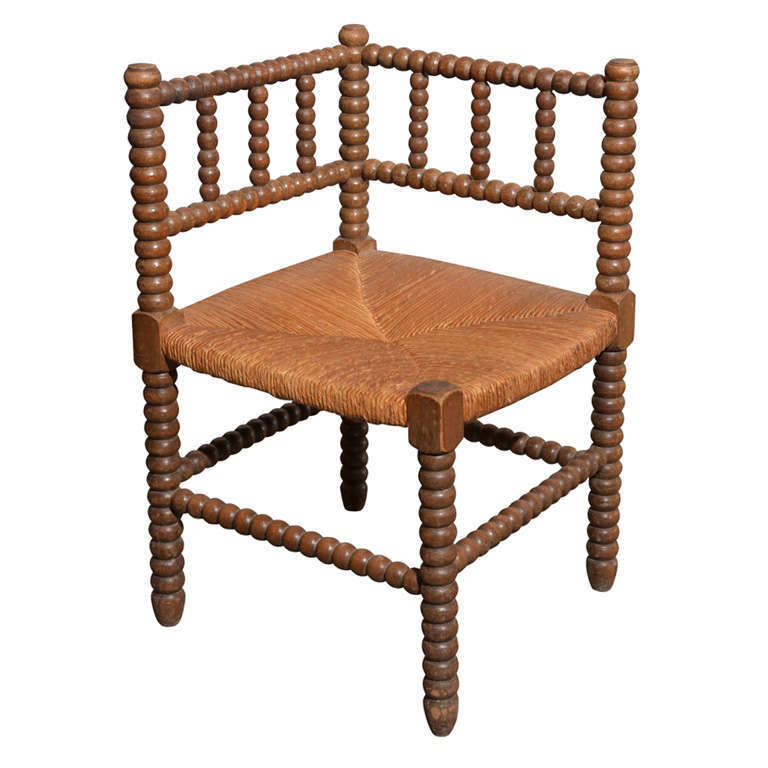 As the name suggests, this chair was used to do a bit of manual work by the fire place in the french countryside, the configuration allowed the row on the sides of the fireplace. $450 for the entire lot.